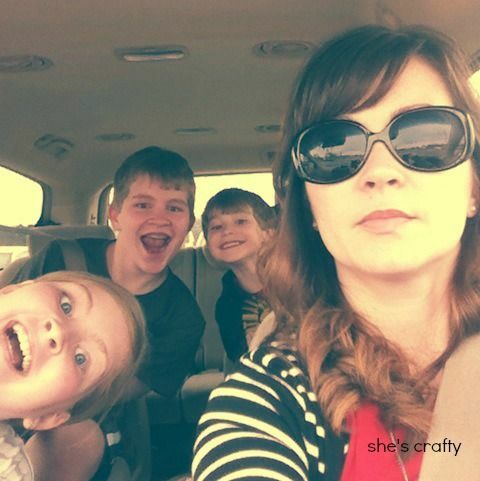 Last week was Spring Break for my kids. It was relaxing and fun but BUSY!! The best part- no alarm clock wake ups! I feel like I'm a whole new mother and woman in general when I get to sleep in!! My kids and I took a little road trip to Chattanooga, about 2 hours from our house. 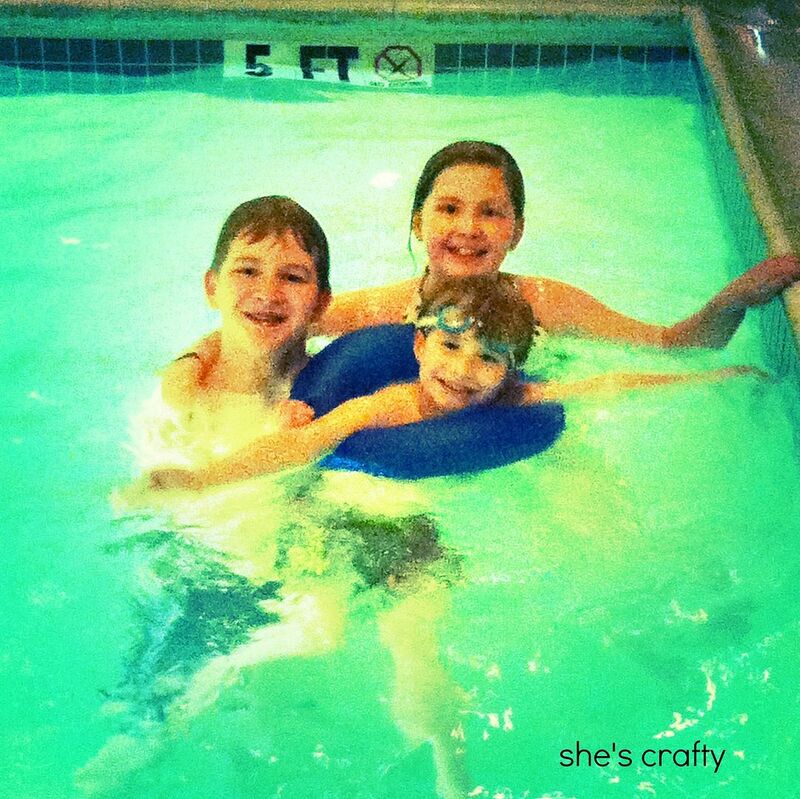 We stayed in hotel and got to go swimming. Well, they went swimming, I read the newest Country issue of People magazine on the pool deck. It was a little slice of heaven!! 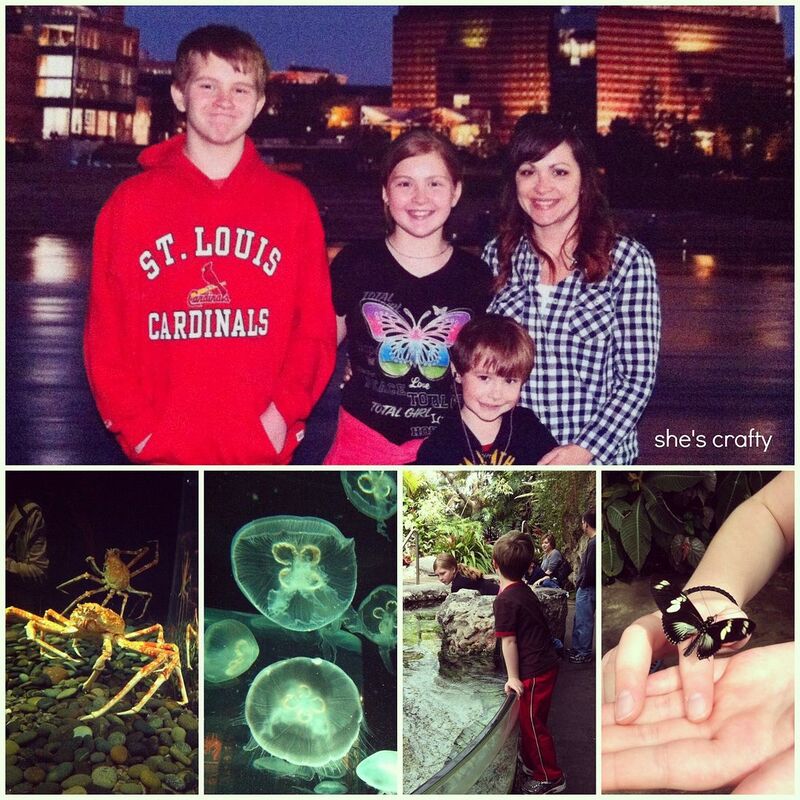 We went to the Tennessee Aquarium. It is such a fun and interesting place!! We got to see a dive show, where a diver went into the huge tank with sharks and tons of fish and talked to and took questions from the audience. My littlest guy got to have one of his questions answered. My youngest kids (my oldest and I are wimps and didn't want to pet anything!) also pet sting-rays and sturgeons and caught a few butterflies. 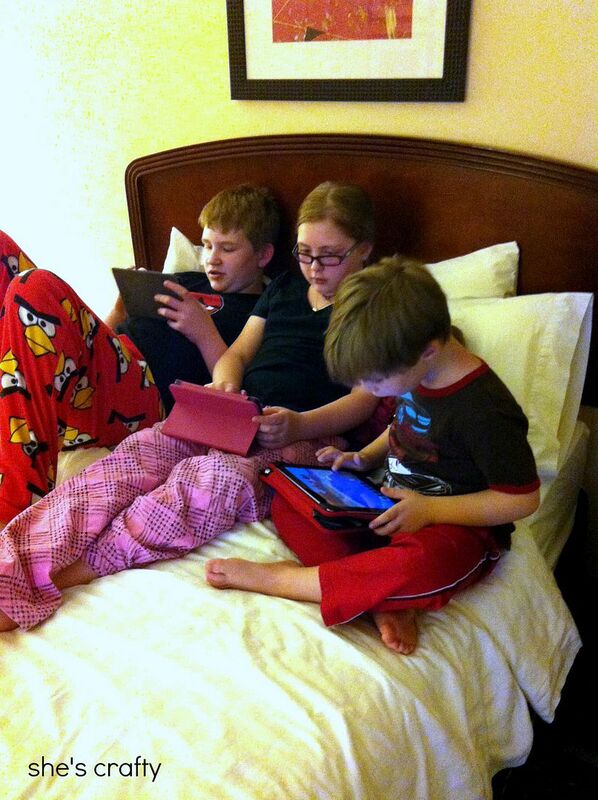 My kids have recently got into Mine Craft and spent lots of our downtime playing. I watched a little Food Network and HGTV. It was fantastic! When we got home we went right into work mode! My oldest kids and I cut the grass. This was my daughter's first time and she rocked it! 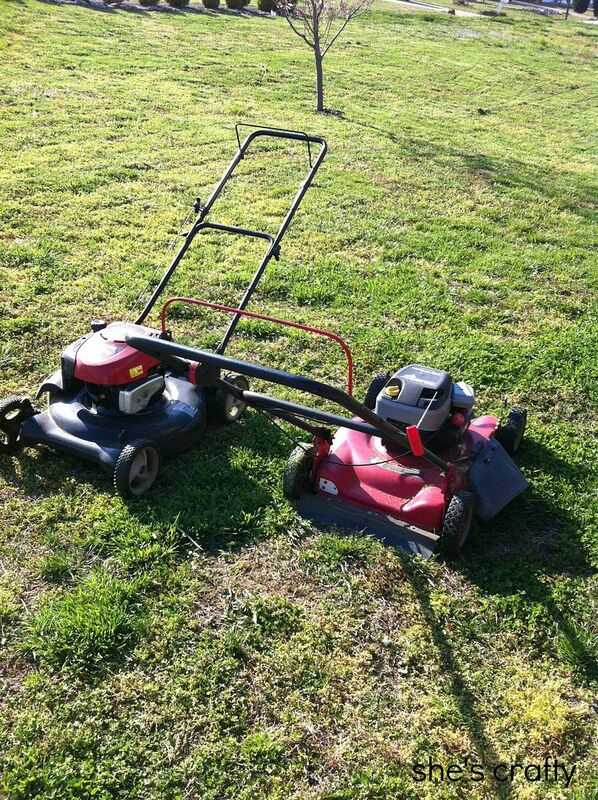 Maybe this summer won't be so bad because I have 2 kids that can mow the lawn now. Woo!! 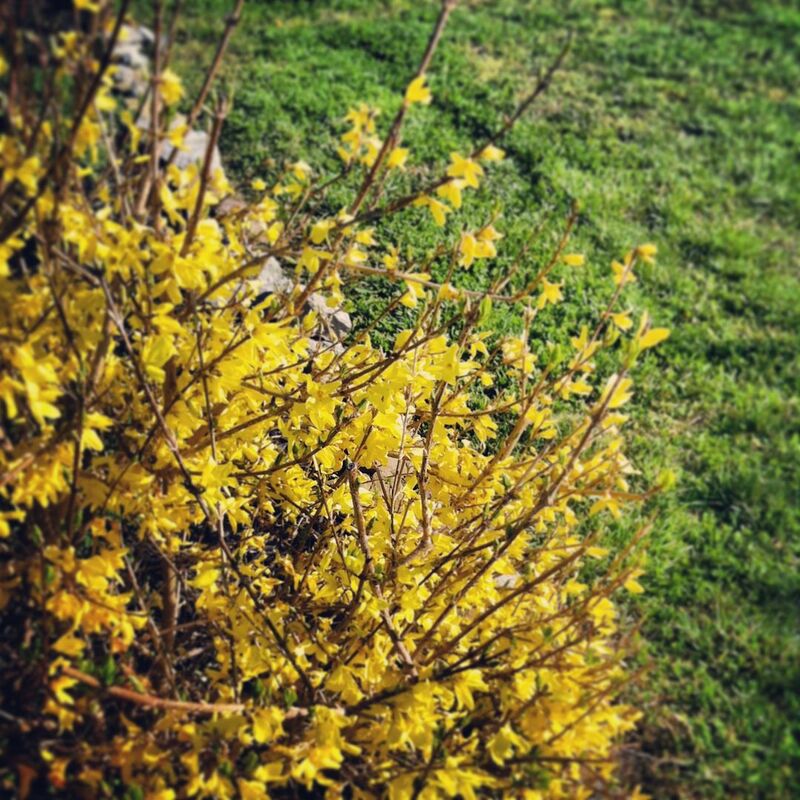 We also pruned bushes, pulled weeds and did a general yard clean up! I love being outside in the fresh air and working together as a family! 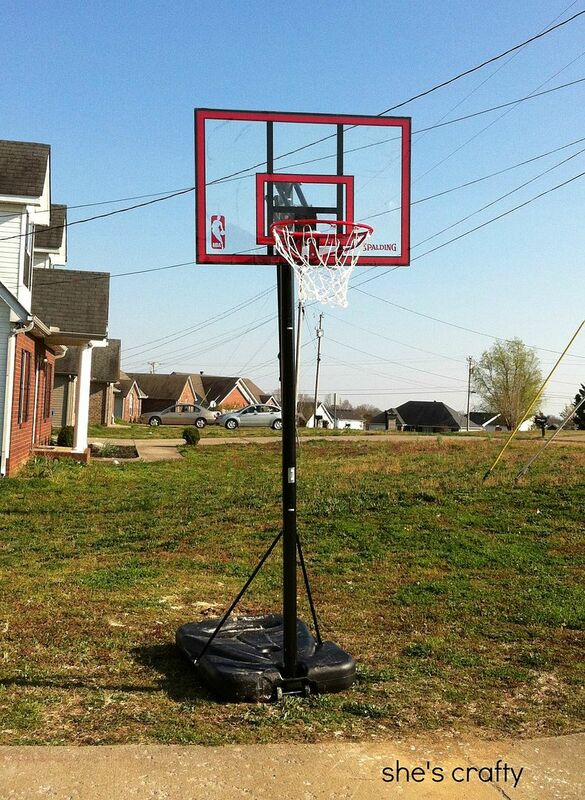 My kids got a basketball hoop for Easter. So I used a good chunk of the day setting it up. It was complicated (seriously- what is the deal with instructions? why aren't they easier to read!!!! For each piece I think I put it together, then had to take it apart because I didn't do it correctly and then figured out on my own how to put it back together again the right way) but it was totally worth it because my kids have spent a bunch of time outside playing in the beautiful spring weather.